Bouley is an one Michelin-starred restaurant locating in the TriBeCa of New York. I visited when I went with my family back in May. A fine dining lunch has become a family tradition whenever we reunite. 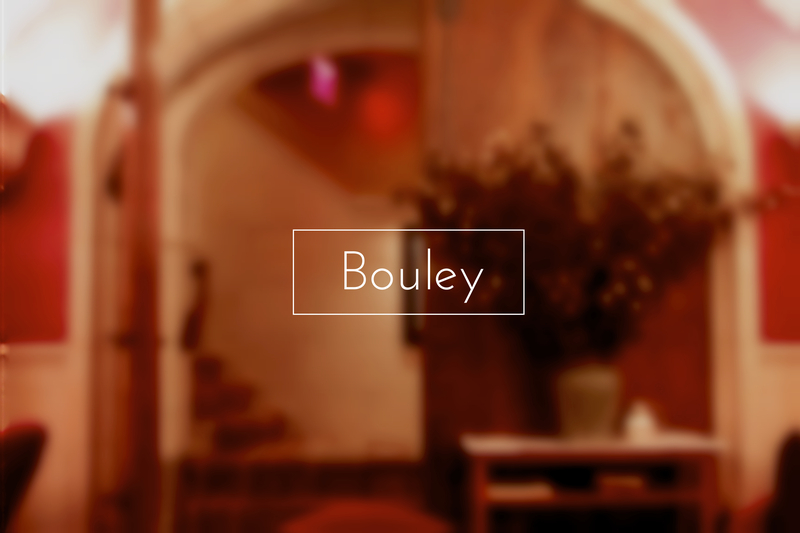 As there are quite a lot of michelin-starred restaurants in New York, you might wonder why I chose Bouley? 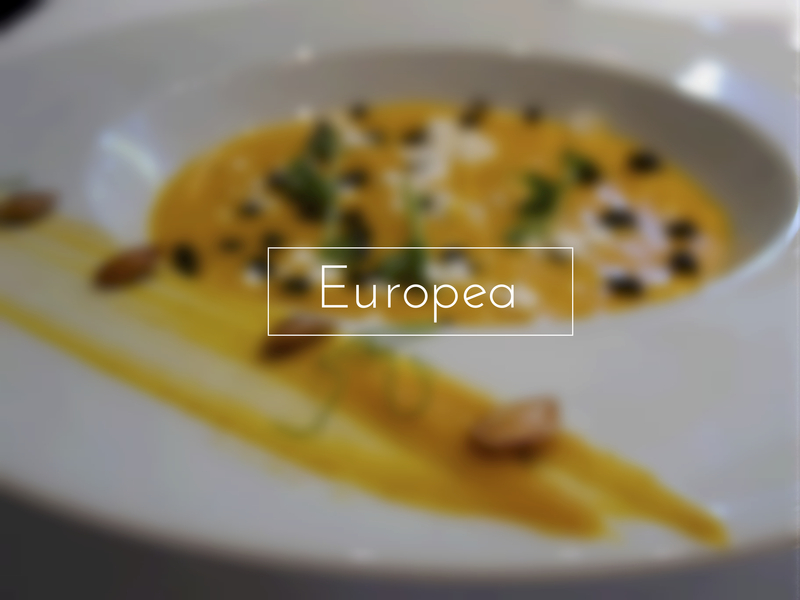 Not sure how reliable the ranking is, but Europea is recently ranked as the second best fine dining restaurants around the world on TripAdvisor. I’ve heard good reviews from friends about it, but never thought it’s THAT good to make it to top of the world. I was thrilled to find out that they are opened for lunch, and the tasting menu is offered at a very affordable price compared to its dinner. 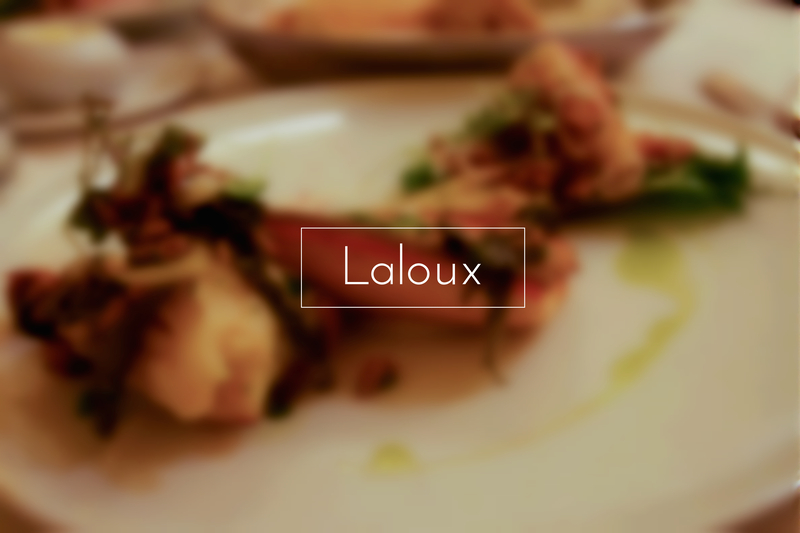 Without any hesitations, my friend and I booked a table, and ready to see if it lives up the hype! 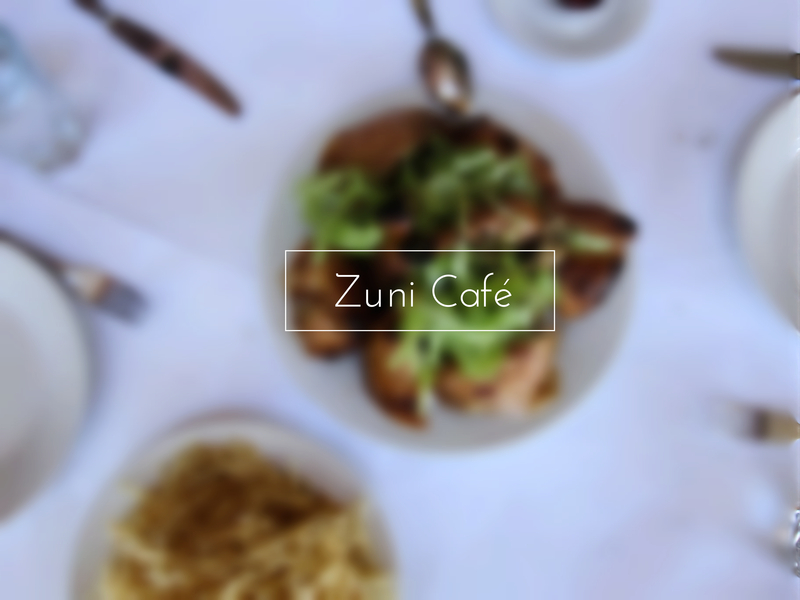 When I first brought up my potential San Francisco trip to my friend K (see her post), the first restaurant that she recommended was Zuni Café. She was talking about how juicy and tender the roasted chicken is, and telling me the tips about making reservation…etc. Therefore, I put it down on the list, and asked my friend in San Francisco to help me make a reservation. Guess what! We already made the call a month ahead, but the lunch services were booked till 2 pm! Buvette is a true Parisian cafe locating in the West Village of New York City. As I was doing research for my first New York trip back in March 2015 (the time I went alone), Mayssam from Will Travel for Food recommended Buvette and Locanda Verde for brunch. 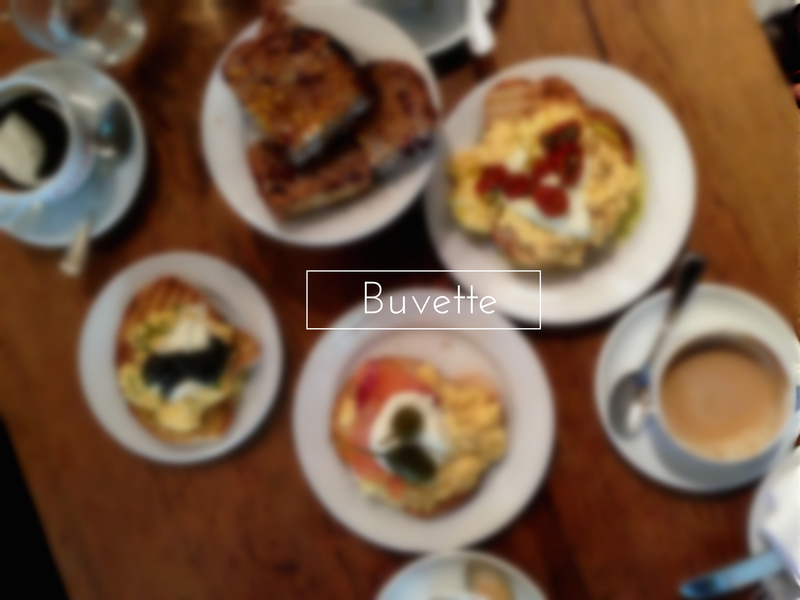 Since I knew I was going to New York again when my family visits, I saved Buvette for my family.